EDIT: Giveaway is officially over. Congratulations to Dawn Monroe for submitting the randomly-chosen 127th entry. Please answer my email to claim your prize. 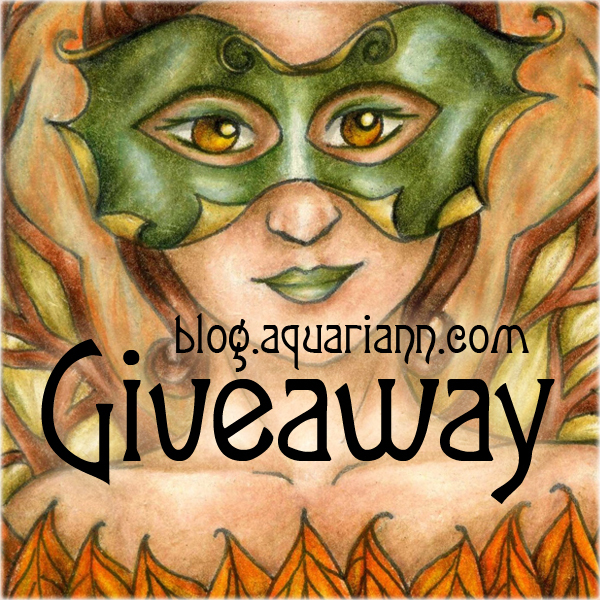 I'm turning over a new leaf this autumn and giving away fall fairy magnets for the first time! One lucky winner will receive one of the Sycamore fairy to the left as well as the Autumn Sprite above that was inspired by Beadmask's design. All my magnets are printed on semi-gloss photo paper, then turned through a Xyron 900 laminate/magnet cartridge. 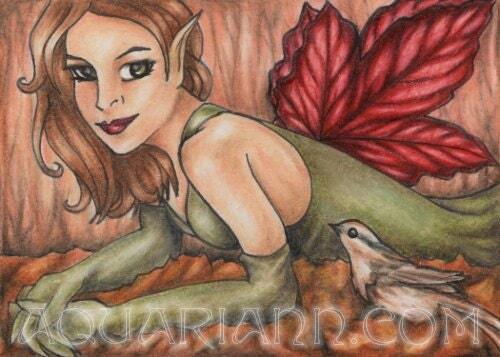 These both measure approximately 2.5x3.5" - the same ACEO size as my original fairy drawings. Use the Rafflecopter below to enter to win worldwide giveaway before 11:59pm EST on September 28, 2016. 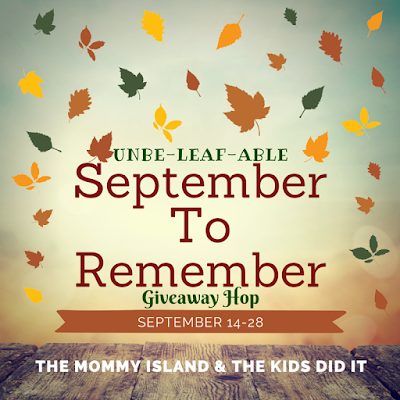 Then drift further down the post to enter dozens more unbe-leaf-able giveaways from other bloggers! I like the white rabbit on way to wonderland. My favorite is the winged wolf! Very nice! I love the Echinacea Tea Time For Bee! I love the Hydrangea Flowers Fit For A Fairy. The colours are a favourite of mine and the offset composition is unusual. My favorite picture is Pink Ribbon Fairy for Breast Cancern. I like the "Daydreaming of yellow tulips" and "Pink Fairy". I like the sunflower rising! I really like the "Pink Cherry Blossoms Branching Up To The Sky" photo- so beautiful! I like the Pink Baby in Tulip Garden picture. I love Cherry Blossom trees, so my favorite is Pretty Pink Cherry Blossom Tree ! My favorite is the White Rabbit on his way to Wonderland. The Winged Wolf and the Ombre Rose Bouquet are my favorites. My favorite is Winged Wolf In Downward Dog Yoga Pose. I love the sunflower rising. I simple love Pink Baby in Tulip Garden. Tulips are my favorite flower. I adore the Strawberry Fairy! My absolute favorite photo is the Pure Triumph Tulip in all white. So amazing and beautiful. I love the Sunflower Rising print. I like the pretty pink cherry blossom! I love the Pink Ribbon Fairy! I love Queen of the Night Cries in Joy. It's stunning. I love the Pretty Pink Cherry Blossom Tree. My favorite is the Pretty Pink Cherry Blossom Tree! So pretty!